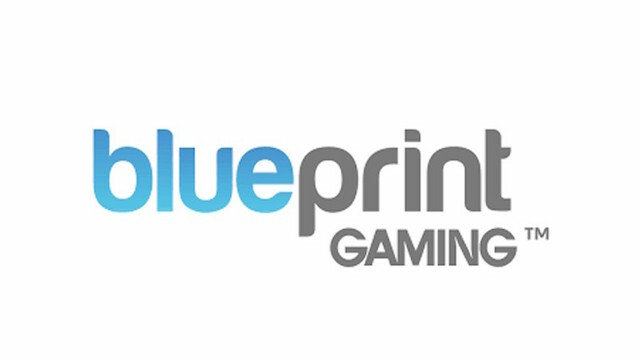 UK-based online video slot game studio, Blueprint Gaming, has signed a deal with global gaming business, GVC Holdings, to supply slots content to their leading UK and European casino brands. The deal means players at Party Casino, Bwin and Sportingbet will be able to play top titles like the gigantic Genie Jackpots, Naked Gun Slot, Top Cat Slot and recent release, Ted Slots. For the first time, GVC will also be taking on third party jackpot games. Blueprint has a portfolio of top progressive jackpots called the Jackpot King series, that include Genie Jackpots, Super Spins Bar X, Naked Gun Jackpot, Cupid Wild at Heart, Austin Powers and Cleopatra’s Gold. In total, initially Blueprint will be providing 30 of its games to the GVC brands. “This is a really exciting deal for Blueprint Gaming. GVC have been a tremendous success story over the past few years and have some hugely powerful brands. To see Blueprint games on those websites is a real thrill. For GVC the deal gives their players access to a modest but growing collection of proven slots content including original titles as well as games taking themes from movie and TV brands. The Chief Product Office at GVC is Liron Snir. He said: “We’re really pleased to have gone live with Blueprint and give our players the chance to play some of the best games in the industry. GVC Holdings acquired bwin.party digital entertainment in February 2017 for £1.1 billion, adding Party Casino, Party Poker, Gioco Digitale, Foxy Casino and Foxy Bingo to its existing portfolio of brands. In 2016, GVC Holdings PLC drove €843.4 million revenue. 1. Get 120 Free Spins and a £500 Sign Up Bonus. 2. Win an exclusive trip to Ibiza to join a Live Casino party featuring DJ Robin Schulz. You can join now to claim your bonus and enter the Ibiza trip draw, or read our full Party Casino review for more information.